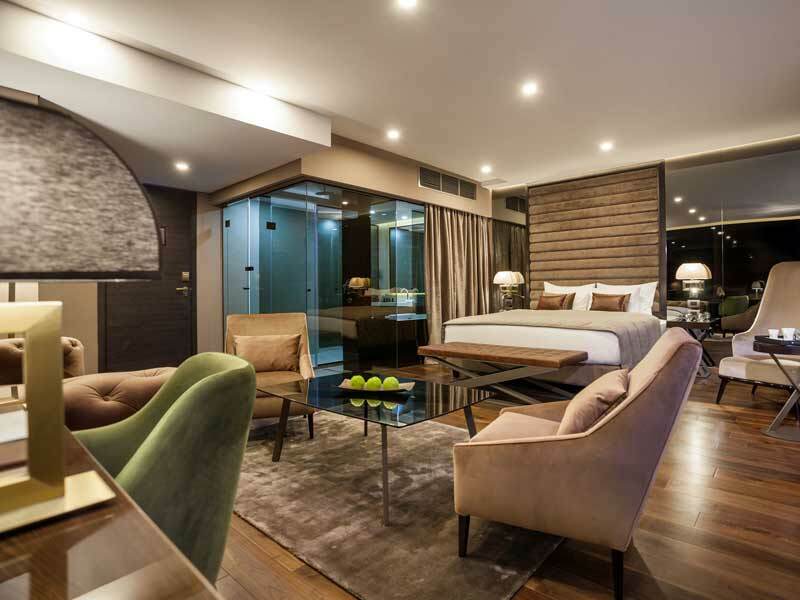 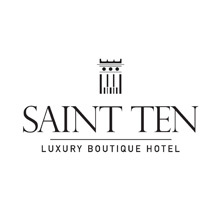 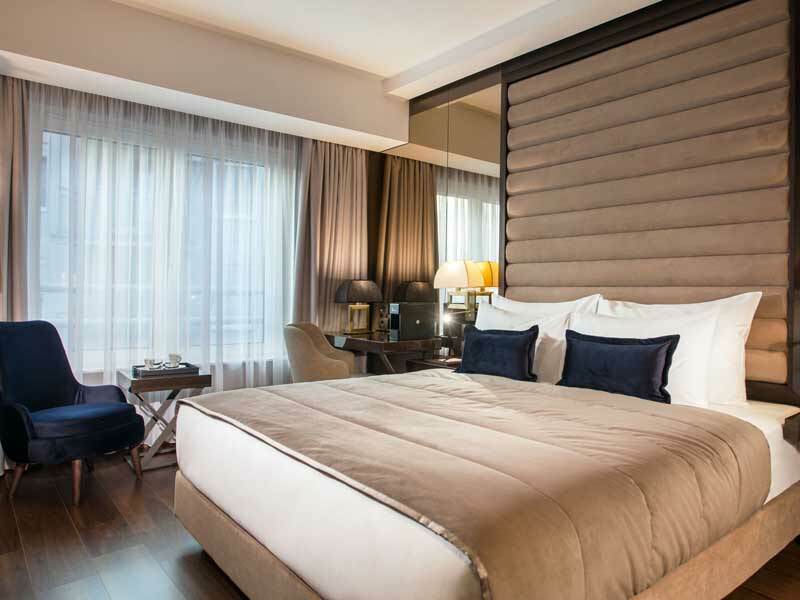 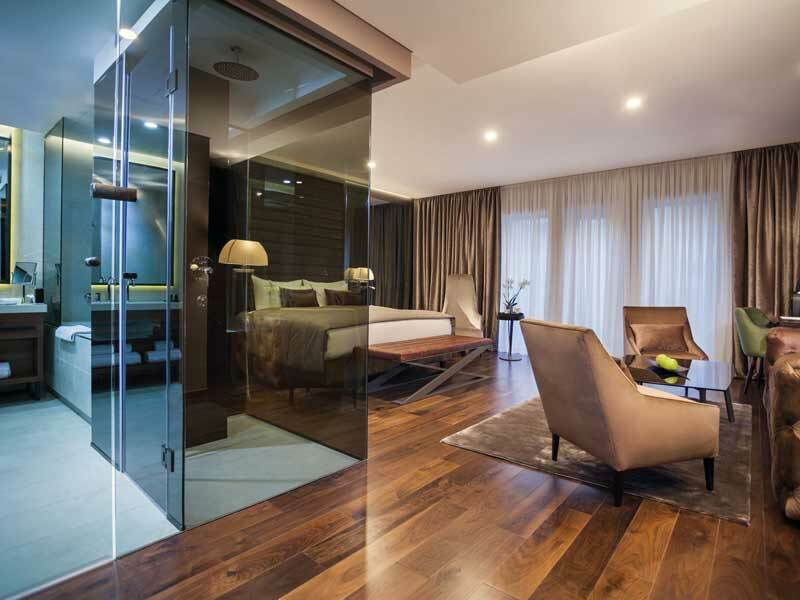 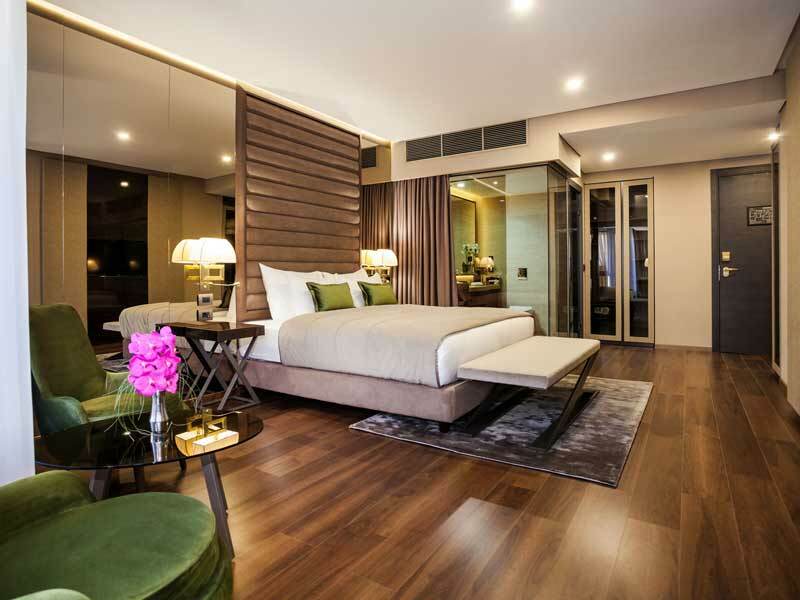 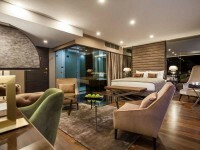 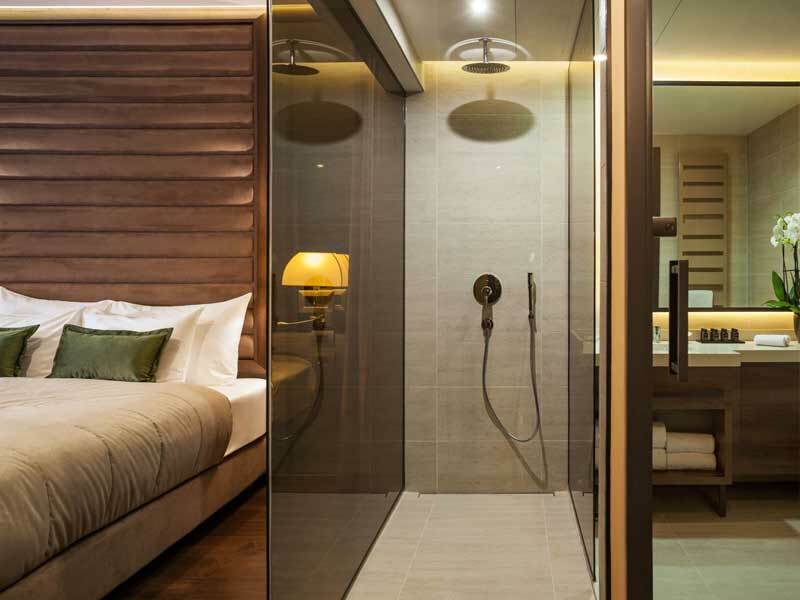 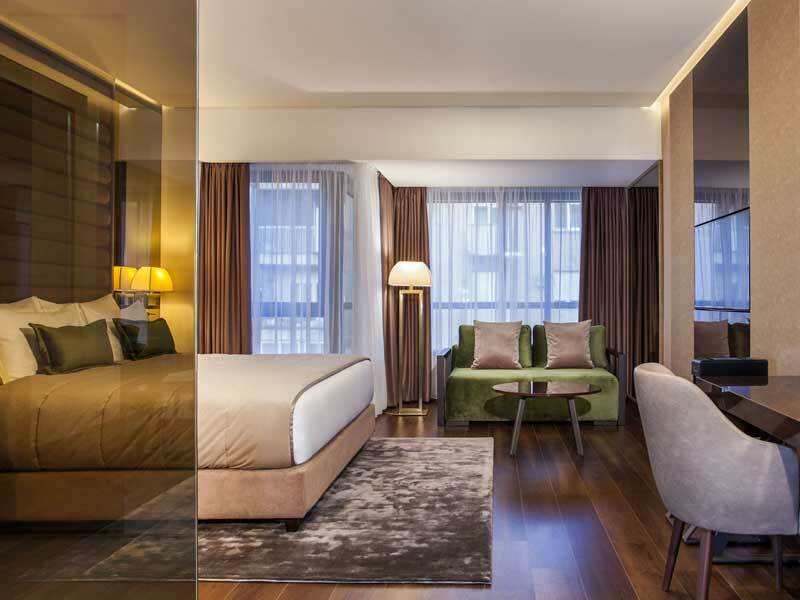 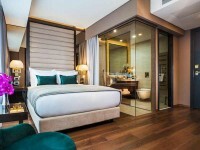 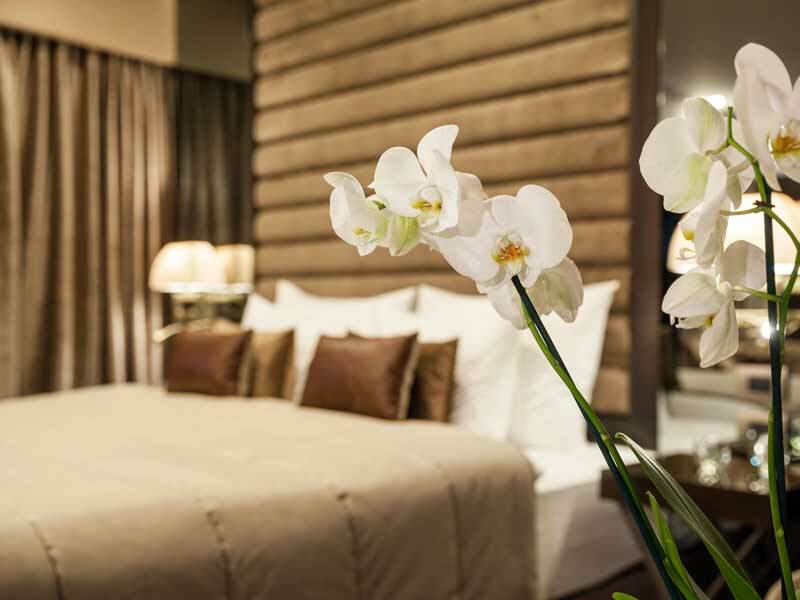 Saint Ten Hotel is a luxury boutique hotel in the heart of Belgrade. 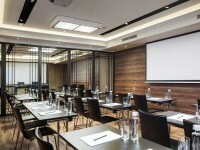 It offers 55 rooms and suites, Saint ten restaurant and four conference rooms. 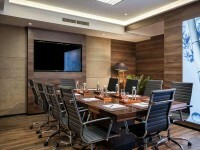 It is a perfect destination for business guests as it provides services that will satisfy the highest of needs. 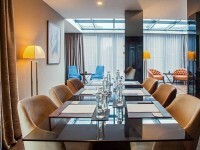 It offers 55 rooms and suites, Saint ten restaurant and four conference rooms. 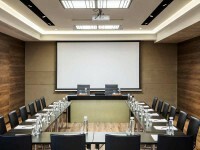 It is a perfect destination for business guests as it provides services that will satisfy the highest of needs. 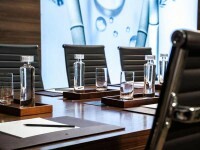 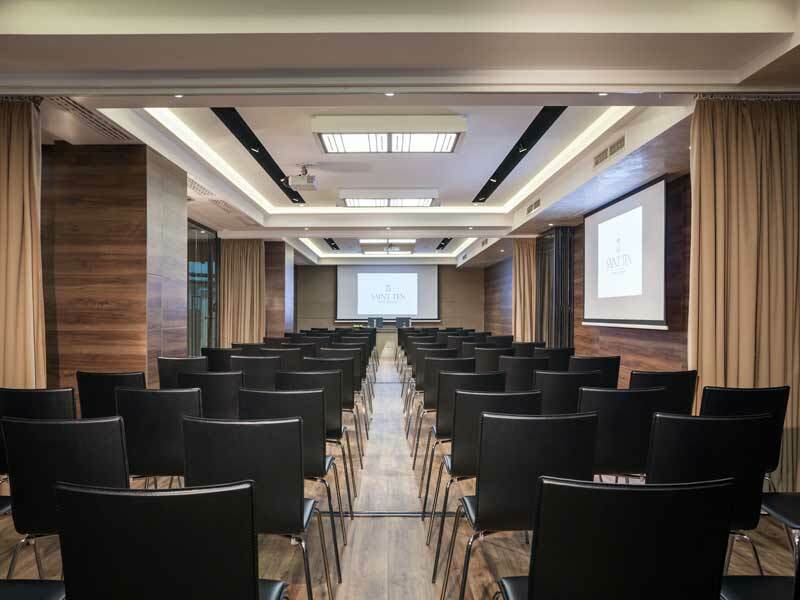 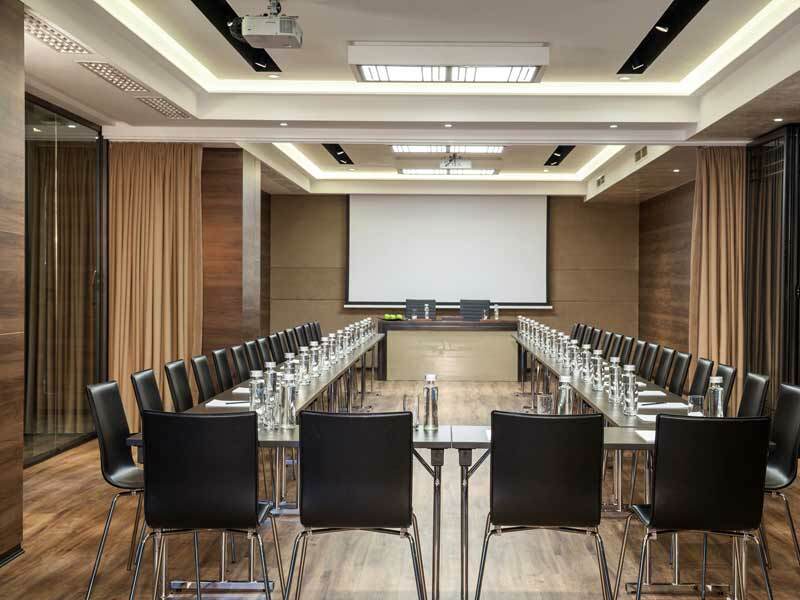 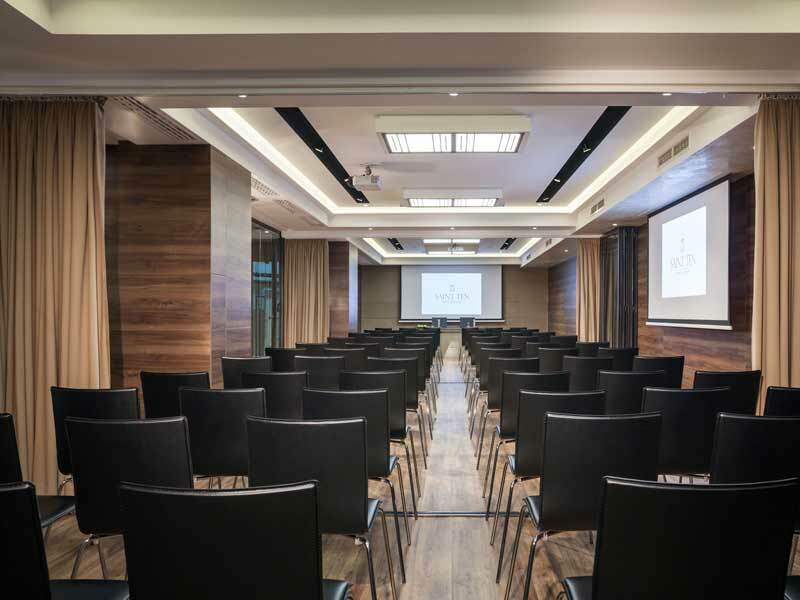 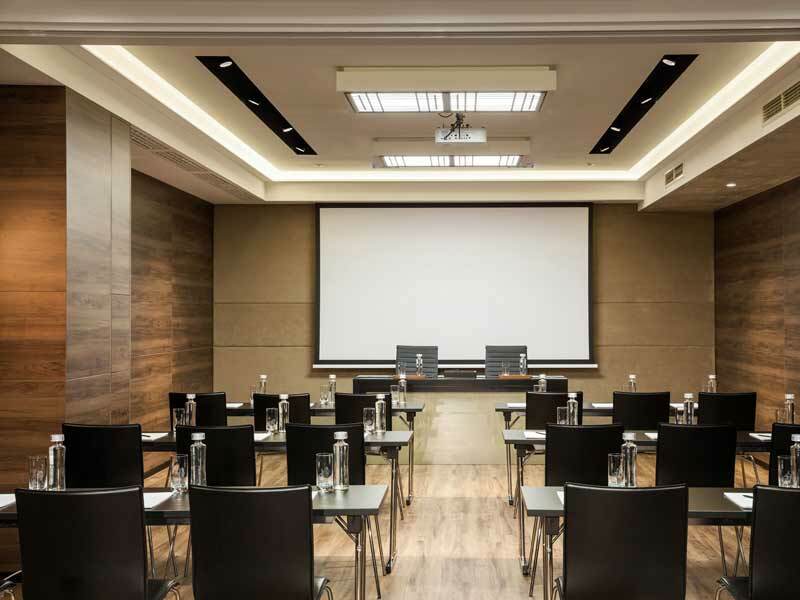 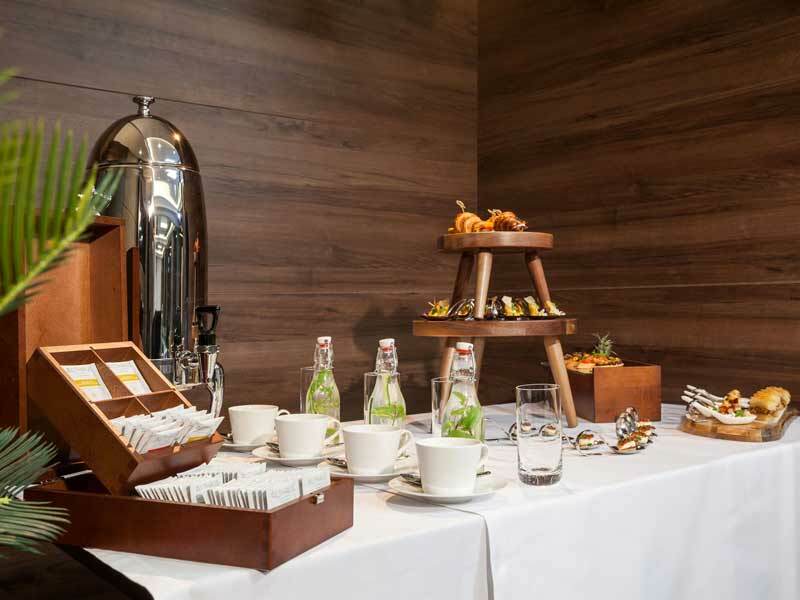 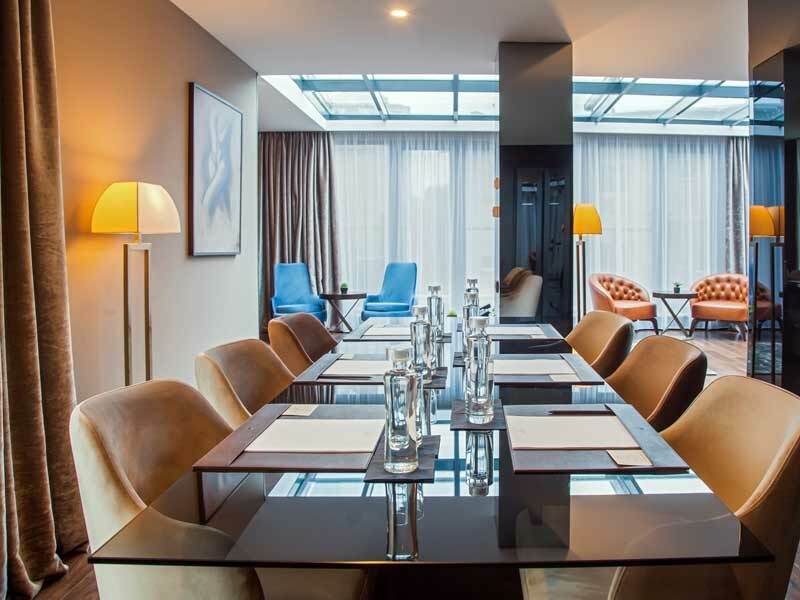 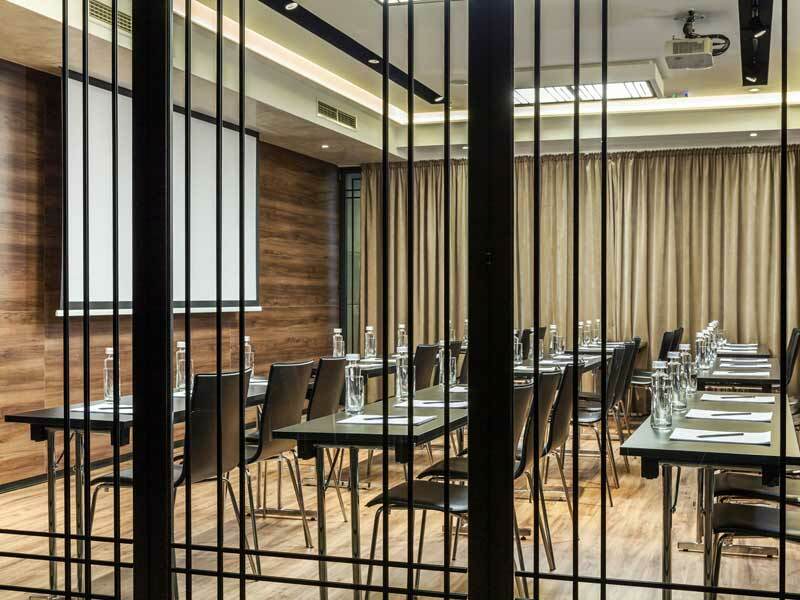 Saint Ten Hotel offers four conference rooms that cover 230 square meters. Three of these meeting rooms are a unique conference space because they can be connected or separated; when connected they become The Covenant (110 m2). 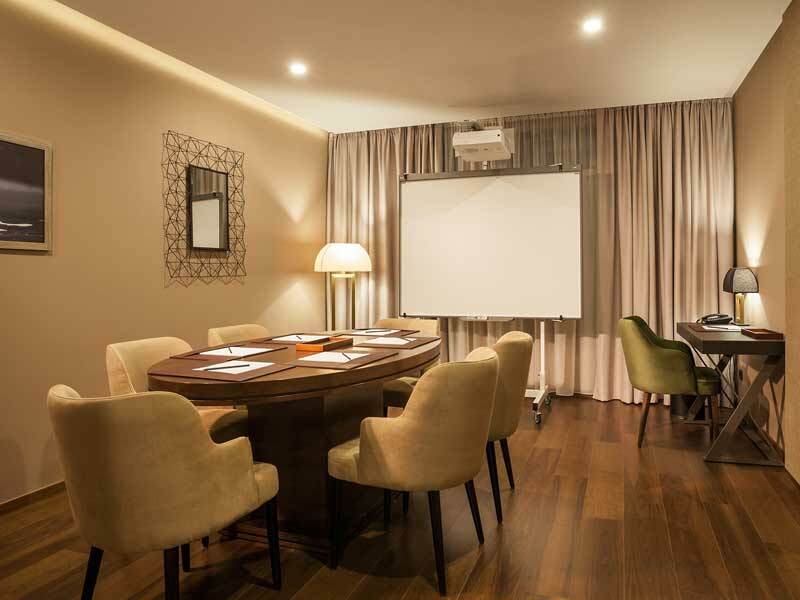 Pen, Paper and Stamp are parts of the Covenant and individually they are the perfect space for all kinds of business meetings. 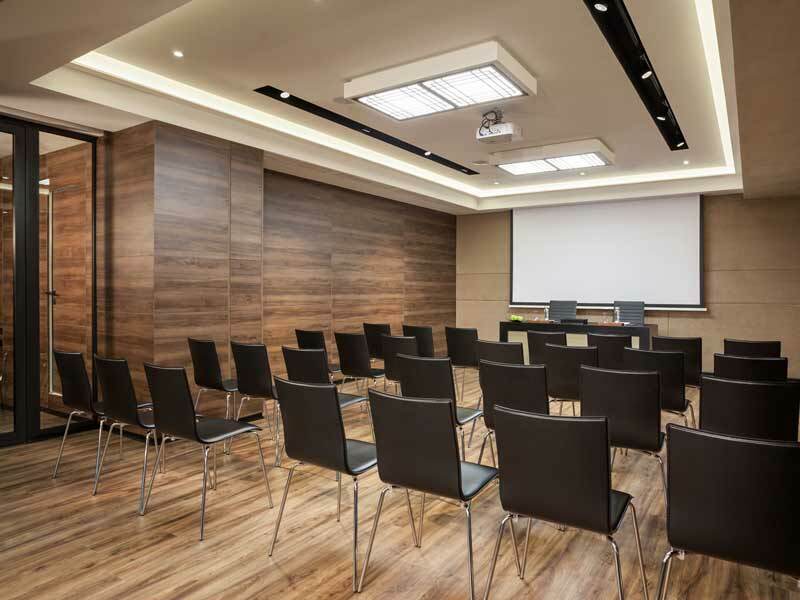 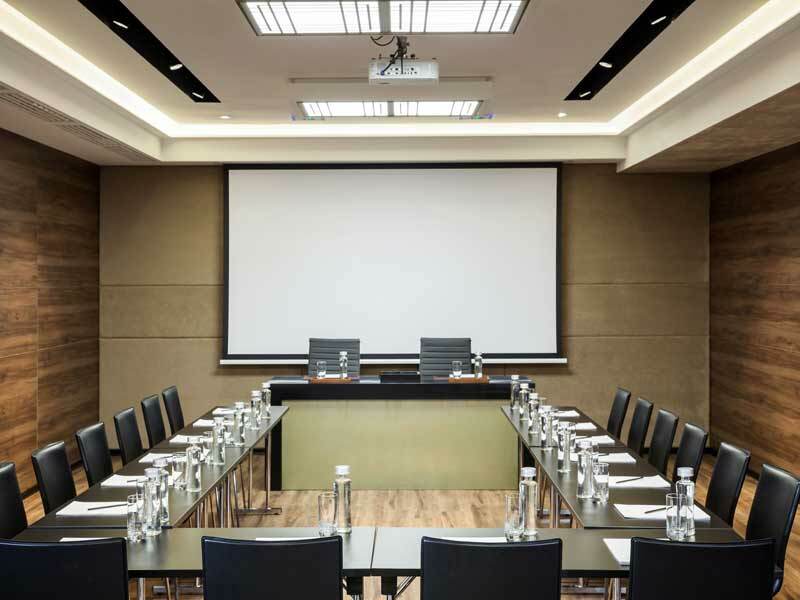 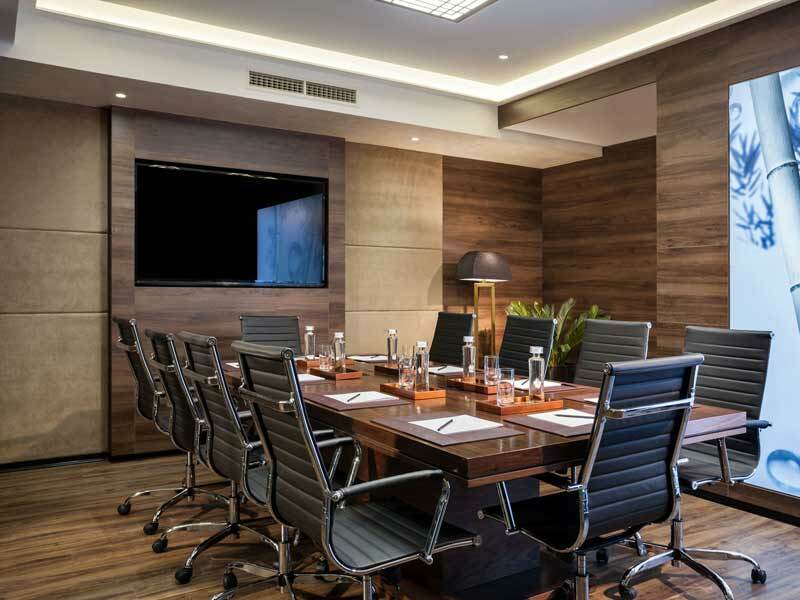 These conference rooms are fully equipped with modern technology; they each have projector, screen, interactive board, LCD TVs, pens and papers, flipchart, wireless internet and video conference possibility. 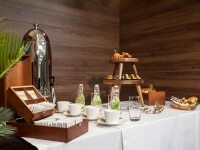 Fitness, sauna, massage room, complimentary non-alcoholic mini bar, Vergnano 1882 espresso machine in rooms. Centrally located in the exclusive area of Vracar and within walking distance from Saint Sava temple, hotels location is very accessible from each part of the city.